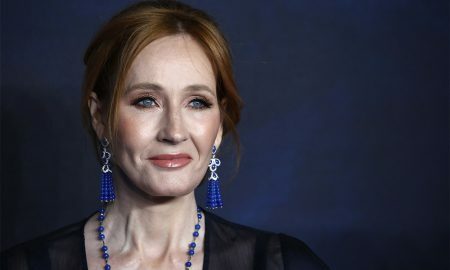 Will Dumbledore and Grindelwald’s relationship ever reach the big screen? 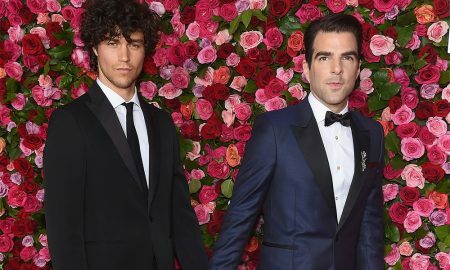 Zachary Quinto and his boyfriend of six years, model Miles McMillan, reportedly split up. 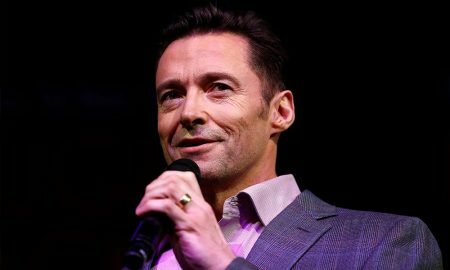 Hugh Jackman addressed the rumors about his sexuality and admitted he’s a fan of the stories. 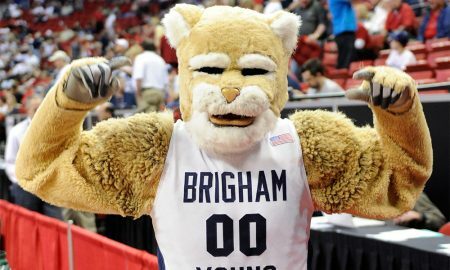 The performer behind Brigham Young University’s mascot, Cosmo the Cougar, has come out as gay. 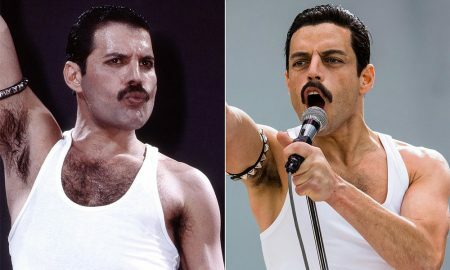 The Freddie Mercury story that goes untold in Bohemian Rhapsody. 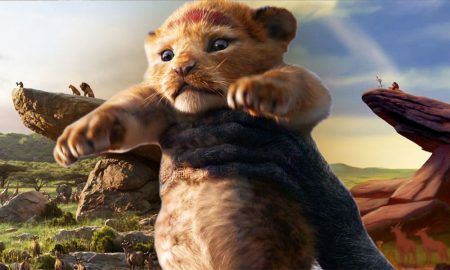 During the Oscars, Disney premiered the first trailer for the live-action remake of The Lion King. 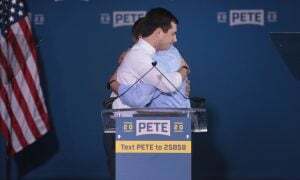 Adam Lambert dropped the first track from his forthcoming album, and it will give you all the feels. 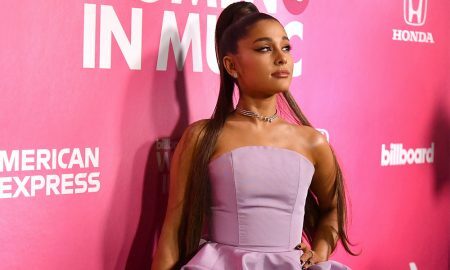 Ariana Grande has said “thank you, next,” to the Grammy Awards. Cheerleaders Quinton Peron and Napoleon Jinnies slayed their Super Bowl routine and cemented their performance in the Big Game’s history. 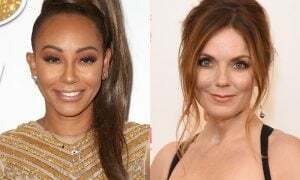 The producers of Family Guy say they’re phasing out gay jokes from the show.